The Nigerian Chamber of Shipping was formed in 2002 with the primary objective of ensuring that the domestic shipping industry participates fully in all commercial services in the Nigerian Coastal Waters and beyond. The body has grown to become an umbrella body for all stakeholders in the Maritime / Shipping industry in Nigeria and secures for its members, maximum participation in Nigeria’s domestic and international trades. 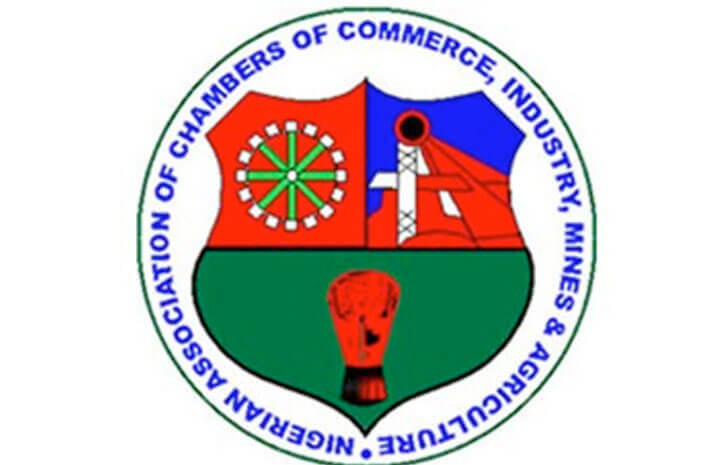 The Chamber has attained a unique position in the Nigerian Maritime industry, as a bridge between stakeholders: operators (indigenous and foreign), Government, International organisations and local regulatory agencies. Advocacy: To Promote the interest of operators and stakeholders through appropriate Policy advocacy and monitoring of the enforcement of Government policies that affect the industry. Regional/Continental Trade: To Promote trade within the countries in the West African region as well as facilitating shipping business interests across the African countries by collaborating with Chambers of Shipping in other Countries within the Region and with relevant regional/continental trade groups. Training Programs: The Chamber on a monthly basis, runs different training programs designed to suit the needs of our wide clientele ranging from the operators to financial institutions and other interested individuals in an attempt to build local capacity. Consultancy: The Chamber undertakes in-depth feasibility studies for persons who are willing to make investments in the sector. Arbitration: The Chamber has been involved in several trades disputes between her members and government agencies thus saving huge legal fees and fostering better working relations in the industry. Specialised Ship Financing Training Programmes: The Chamber conducts specialised Ship Financing Training Programs under affliations with reputable International Maritime Institutions. Publications: ( Maritime digest) a quarterly journal maritime and activities including the Nigerian Port analysis. We are an Associate Member of ICS making Nigeria the first and only African State on the ICS Membership units on account and consideration. This relationship ensures that NCS articulates and report to ICS on the shipowning strength (vessel tonnage) of Nigeria on a periodical level, upon which it is billed for the annual subscription. NCS was nominated the Stakeholders Representative. 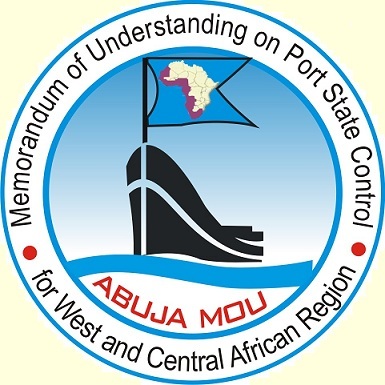 Abuja MOU which galvanises the non-governmental intents on Port state country within the West & Central Africa Regions. NCS is a Corporate Member of NACCIMA supporting the Shipping/Maritime interest within the organisation. NCS is a Member of the Oil and Gas Trainers Association of Nigeria (OGTAN). NCS enjoys partnership and collaborations with the Maritime Arbitrators Association of Nigeria (MAAN). NCS chairs the Shipping & Logistics Sector Working Group of the Nigerian Content Consultative Forum (NCCF) of the NCDMB. The synergy between NCS & NCDMB continues to be sustained with an MOU in the work for NCS to commit to ensuring the success of the NCDMB on de—– National Content Front especially in Shipping, Logistics and Oil & Gas. 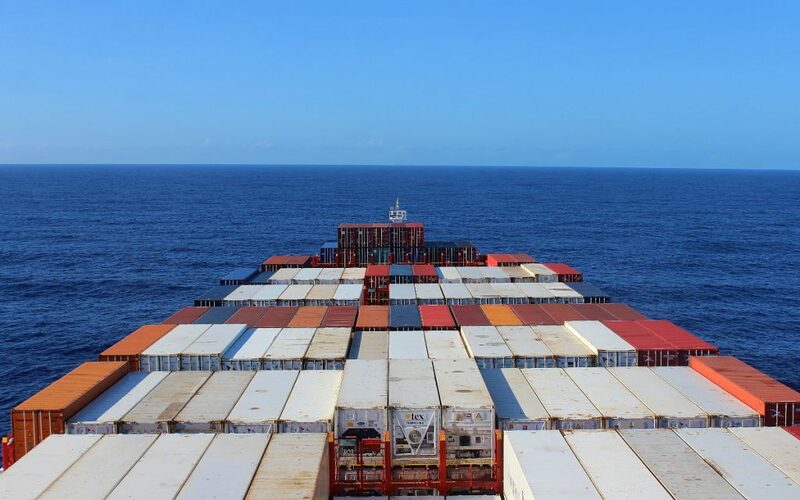 To foster regional collaboration, NCS has been supportive of the establishment and development of the GCS with which it is partnering to raise the Regional body of Shipping, the West African Chamber of Shipping (WACS). The MOU & Charter of engagement is being processed.